here are some questions about koike teppei .If you know him very well you should answer these questions in no time !Don't cheat if you can't answer these questions than i can give you the aswers !Gambate minna! When was he born and where ? What's his junior high school? What's the name of the group that he created when he was in high school? When did he move to Tokyo ? What's the name of his first and second photobook? Mention three of his awards. He usually takes photos of some thing and show it to Wentz .What does he take in these photos? Mention too of his favorite singers. If you don't know the answers i will be happy to post them! to be honest, i dont know the answers to many questions, though im sure ive read some of them before. haha!!! 1) When was he born and where ? 3)What's his junior high school? 4) What's the name of the group that he created when he was in high school? 5) When did he move to Tokyo ? when he was somewhere in senior high? haha! 6) What's the name of his first and second photobook? 7) Mention three of his awards. 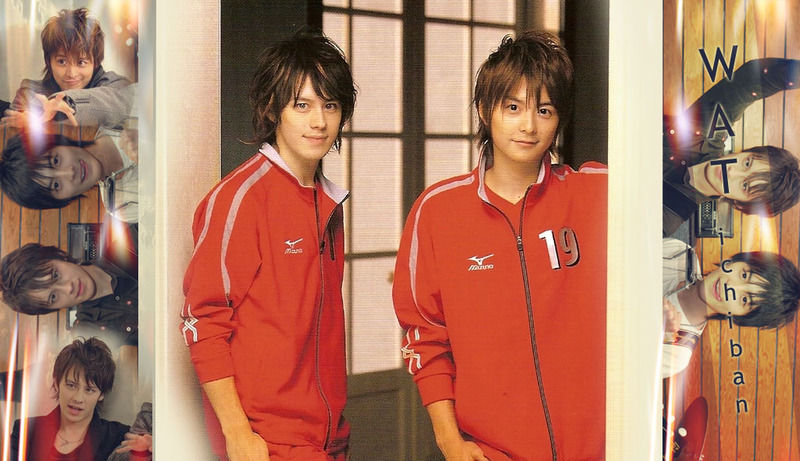 Mention the drama that he played the caracter Ijyuuin Noboru/Takeda Keita/Ogata Hideki/Murase Motoya/Iwata Iwao. 9) He usually takes photos of some thing and show it to Wentz .What does he take in these photos? 7) Mention two of his favorite singers. so so so, do i pass? OH YEA and another thing im curious about. why's this in the picture gallery!? Anyway thanks a lot for the answers! I don't know either i'm going to see about that! sugoi ! .. i dont know some of them too ..
when i first saw this thread ..
i was like .. whoaaa ! .. its hard to answer all of this ..
i can answer some but for the remaining Q's ..
i guess i'll have to cheat ..
but i didnt .. i am honest right ? ahaha ..
Well it seems there are some who doesn't know the answers ! i dont care, i pass!!!!!! WAAAA amouna-chan you dont know ayumi hamasaki? i thought everyone would know her! she's a real popular lady in japan and overseas. i don't know her ! ?I'm going to look for her ! !thanks !! i like Ayumi Hamashaki too !! she has a kool voice!! n now i know she is Teppei's fav singer! !haha..just same here!! Your welcom !By the way Ayumi Hamashaki is a very good singer !!Great ! !She's cuuute also!! [ he was born on january 5,gomen i forgot the year..
demo his 23 now ne~hehe gomen..23?24??..huhu.. 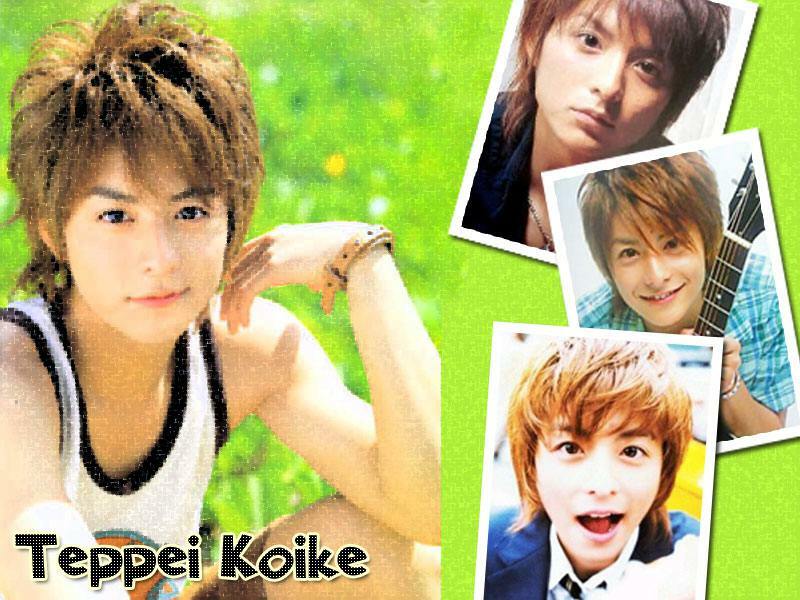 Subject: Re: Questions about koike teppei!! !